Kennedy Agyapong has said he'll pay Anas the 25m ghc if he [Ken] loses the case it court. A High Court in Accra has declined an application by Kennedy Agyapong seeking to dismiss the ȼ25 million defamation suit against him by Anas Aremeyaw Anas. The Court, presided over by Justice Daniel Mensah, also held that the writ filed by Anas does not in any way violate the constitutional rights of Mr Agyapong as no relevant legal points have been raised to substantiate that claim. 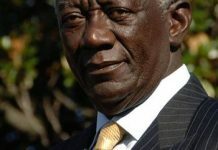 Mr Agyapong had filed an application seeking to dismiss Anas’ law suit on the basis that the writ was incompetent; that it did not disclose Anas’ address, that even the address provided by Anas was not his address and he did not live there and finally that the writ breached his constitutional right as a person. 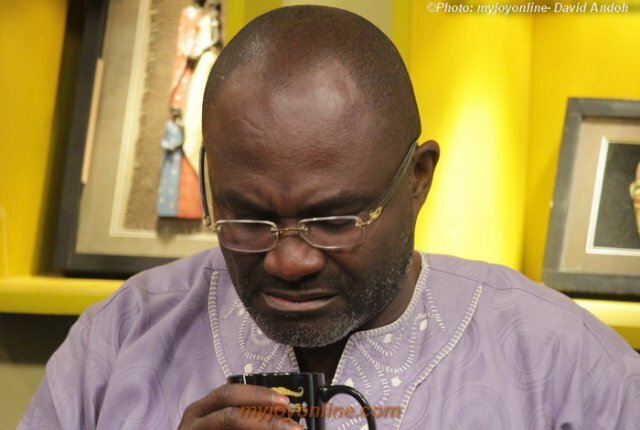 Mr. Agyapong in a series of media commentary demanded that Anas must not air the video. “Yes, he [Anas] is evil, he is an extortionist, he is a blackmailer. I challenge him. Let us have the former Chief Justice. She should tell us what transpired between her and Anas,” Mr Agyapong is alleged to have said on one of the radio stations. Anas, on June 8, 2018, proceeded to court with a defamation suit, to give Kennedy Agyapong the opportunity to prove the claims and allegations he has been making against him. Meanwhile, the Court directed Anas to furnish Mr Agyapong with a more detailed address in 10 days as the current address provided is not sufficient.